Welcome home to 17220 Mallet Hill Drive! This 4 bedroom, 3.5 bathroom home is a wonderful opportunity to live on the green of the 14th hole, with breathtaking views, in Polo Fields! 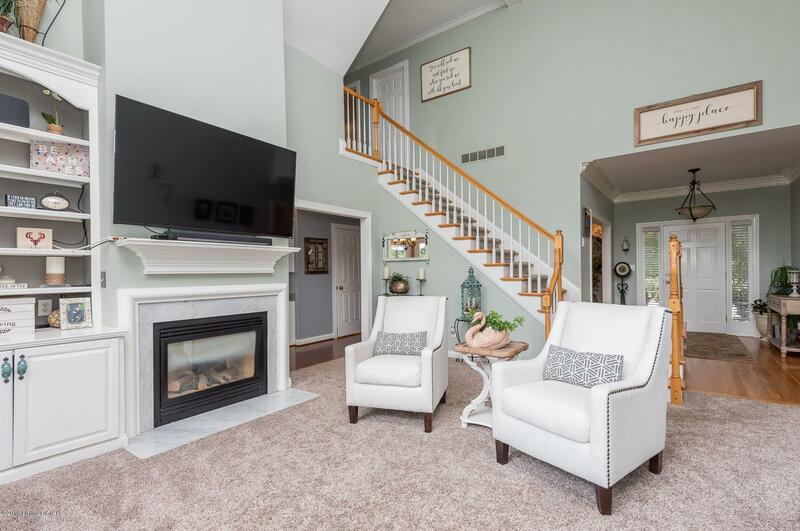 The 2 story great room comes complete with a gorgeous double sided fireplace, new carpet (2018), gorgeous built-ins and plenty of natural light. The eat-in kitchen offers refinished (2018) hardwood flooring, a convenient island, spacious pantry, planning desk, and plenty of counter and cabinet space. Just off eat-in kitchen you will find access to the fantastic tiered deck which makes entertaining fun and easy. 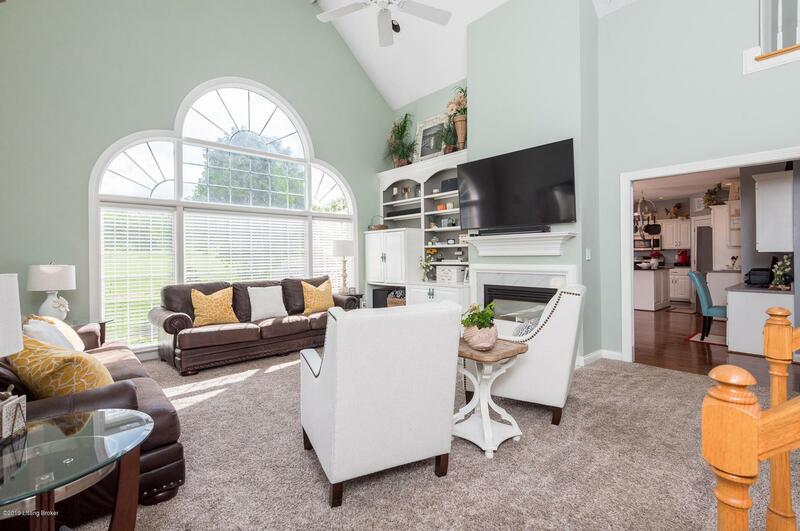 The 2.5 car garage and laundry room that features storage cabinets and a functional soaking sink are also convenient to the eat-in kitchen.Hardwood flooring continues into the formal dining room that is currently being used as an office. The master suite is also found on the 1st floor and is the perfect retreat! 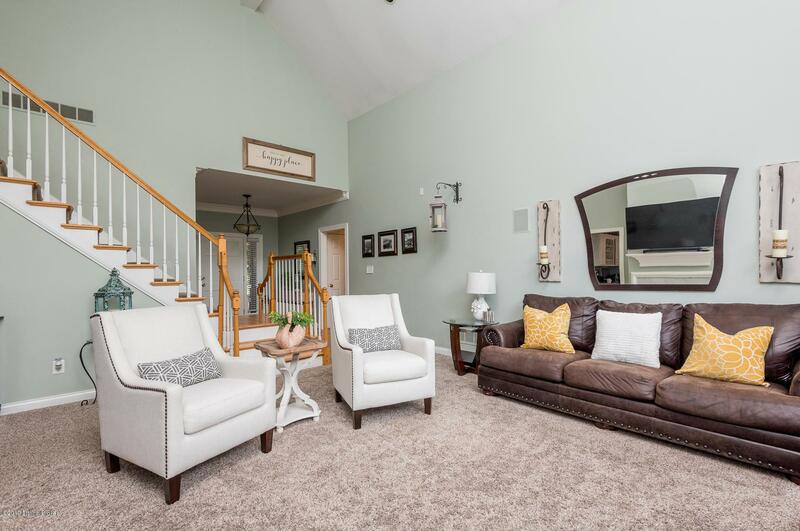 Golf course views can also be found from the master bedroom and the master bathroom offers new carpet, a dual vanity, jetted tub, separate shower and water closet. The walk-in closet is spacious and offers a nice amount of natural light as well. The second level offers 3 very spacious bedrooms with a second en-suite bedroom and new carpet (2018)! You will be amazed at the size of the additional bedrooms that offer plenty of space for complete bedroom ensembles and great closet space. The hall bathroom features double sinks and privacy between the sinks and tub area. The unfinished basement offers plenty of room to grow and plumbing for an additional full bathroom. Beautiful is the only way to describe this lot that is located at the end of a cut-de-sac! Don't miss out on the wonderful events that this subdivision offers along with the pool, clubhouse, tennis courts and playground. 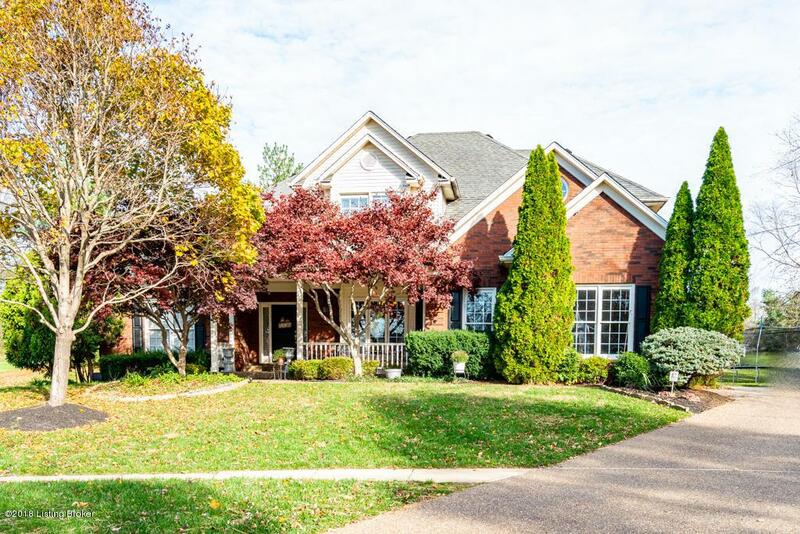 Take advantage of a great chance to buy a quality home at 17220 Mallet Hill Drive by scheduling your private showing today!